If you want to become a lead generating “Monster” for your online business, with tunnel vision to grow your business and not get stuck in the “ol’ Learning Loop” That SO many marketers get stuck in and eventually QUIT marketing… I’m Here to help you get started making money online in your spare time! With technology advancing rapidly it’s important for online businesses, and entrepreneurs to stay aware of cutting edge software and systems that aid in productivity. Those who create with forward thinking tend to make huge ripples in the marketplace. MemberHub is set to do exactly that! They’ve Identified a problem area, and added a long term solid solution. It’s a key to massive growth. Membership sites are a great way to build residuals, gain loyalty, and gives you a proper model that allows you to easily teach and reach others while continuing to provide content to your users. 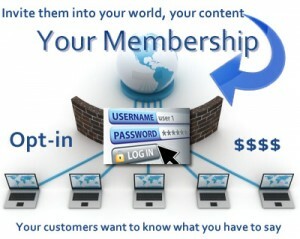 WHY having a membership site is important? MemberHub does away with alot of issues that went along with building or maintaining a profitable membership site in the past. Gone is the learning curve for WordPress (one of the most popular platforms), MemberHub is stand alone and does not require wordpress, installs, or plugins. No more trying to figure out proper security settings, MemberHub covers the security needs to insure you don’t have to worry. NO MORE cookie cutter sites!! MemberHub has over 100 templates available within the platform. Not only that, each template page is fully customizable, allowing you to fine tune them to your, or your clients specifications. Email and payment integration in past membership platforms have required extra plugins and more “techie” knowledge just to get set up. Loads of plugins and code bog down websites and make the pages slow to load. Not with MemberHub. You get smooth lightening fast page loads due to the advanced technology that makes it all work. The two most talked about features of MemberHub? 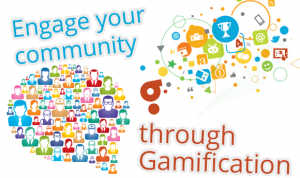 Gamification and ease of use. Also two of the most important pieces to building a 6 figure membership site. Nobody wants to get time sucked into a lengthy build out. We have members putting together sites in a matter of hours. No experience needed, just following the simple step by step walk through videos. I could spend all day describing the gamification features. Briefly, it allows you to create an interactive environment for your users. Used in multiple different ways. You can provide badges, or “rewards” for completing a task. You can drip feed content, where they can’t advance to the next module until the prior module is completed. You can easily add resources for download, or printable material that goes with your content. Surveys and questionnaires are also integrated for interactive purposes and gauging user progress. Built in testimonial boxes are also an option, providing a way to recognize and acknowledge efforts all around. Of course there are other BLOW YOUR MIND features within MemberHub. Due to it being developed by a product creator and multiple 6 figure product launcher they left no stone un-turned as far as technological capabilities. Filling all needs including built in affiliate options, and automated sales pages for each individual product. Allowing you to build out library after library of content…with ease. Launch after launch building your community portal. If you’re an affiliate marketer you’ve probably already seen MemberHub in action, and just didn’t know it. It’s been in development since early last year, with some major product launches using the MemberHub membership platform hitting 6 and 7 figures repeatedly. Late last year beta testers were allowed in to further test and tweak the system. Now it’s ready for the public. MemberHub launch is at 11am EST, Wed, Aug 24th, 2016. 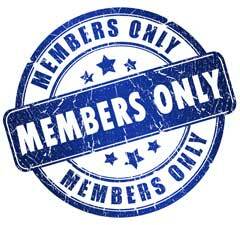 You can get first dibs on this cutting edge membership platform simply by clicking below. Early bird pricing will disappear fast so don’t wait!! Get Info On Attending By Clicking Here! 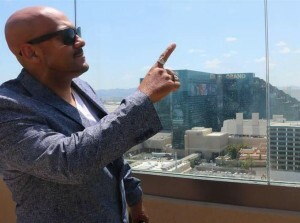 This entry was posted in Affiliate Marketing, Internet Marketing, Product Reviews and System Reviews, Uncategorized and tagged 6 figure membership sites, create profitable membership sites, gamified membership sites, how to build membership sites, memberhub, memberhub launch, memberhub platform, memberhub review on August 20, 2016 by Jermaine Steele. Fast forward to today, ours, and many others’ lives have been irreversibly changed in our circle. Today I also helped a good friend make a great connection for a 50k plus business deal. My point is that if your focus is ALWAYS on YOU and you’re not helping others to change THEIR lives, that 50-175k a year J.O.B or Business opportunity, means NOTHING!! Like Zig- Ziglar says help as many people as you can to get to where THEY are going, and YOU will get to where you’re going!! And that’s one of the BIGGEST reasons we decided to host our own Mastermind Events. I had to ask myself…”where/how can I make the greatest impact in other peoples lives”? The answer is by teaching them. Then the question became “what’s the most proficient method to do so”? EVENTS! I figured I could spend my time working one on one with people, then thought better. Why not give the one on one mastermind trainings in a group setting? That idea caused an abundance avalanche for attendees. We just finished a 16 state Beasts Mastermind Tour. We’re still reeling from meeting and assisting so many! 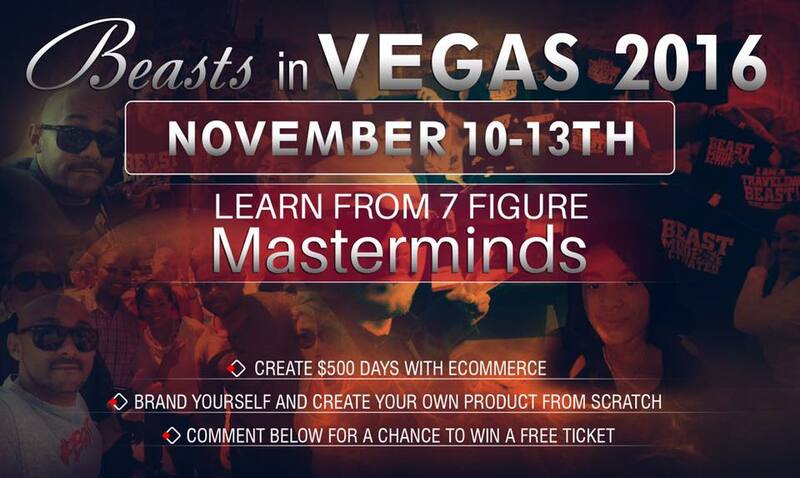 Since there is no finish line, and we’re dedicated to helping hundreds of more people succeed, I’m happy to announce another Beasts Invade Vegas Mastermind Event, Nov 10th- Nov 13th, 2017. This entry was posted in Affiliate Marketing, Internet Marketing, Live Events, Uncategorized and tagged beast mode event, beastmode event, beasts invade hawaii, beasts invade vegas, Las Vegas Masterminds, Nevada Mastermind events, traveling beasts cancun, traveling beasts chicago, traveling beasts hawaii, traveling beasts mastermind, traveling beasts orlando on August 8, 2016 by Jermaine Steele. 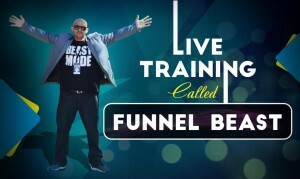 Want to attend Jermaine Steele’s next Beast Mode mastermind in Hawaii?? 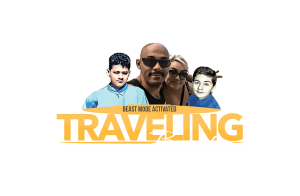 I have received dozens and dozens of inboxes for the latest Traveling Beasts event REPLAY’S. We’re currently traveling 16 states in 65 days. Doing events, trainings, and masterminding with others. I’m amazed at how much my peers feel more like family to me, I wouldn’t have it any other way. GROWTH and PROFITS cling to me like a magnet. The trickle effect has resulted in many MANY of my students finding their own successes. It’s an amazing feeling to have individual accomplishments. It’s another extraordinary feeling to be part of other peoples breakthroughs. Like Keder Cormier, and Nate OBryant who are doing multiple digit days, over and over again. Each building up their brand, their products, and their trainings. And becoming UNSTOPPABLE forces in the marketing arena. 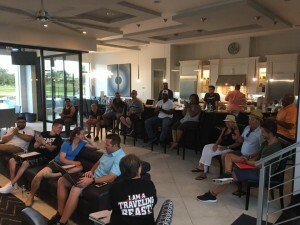 When you attend one of the Traveling Beasts events you’re guaranteed to get VALUE and KNOWLEDGE not just from myself, also from other industry leaders who are there to teach you their experience, plus tips and tricks to avoiding some common obstacles. I was once just like you, confused, stuck, maybe even broke minded. Success truly does start with belief!! If you’re lacking belief in yourself, or your business marketing future I encourage you to get to our Beasts Invade Hawaii Mastermind event. Just rubbing elbows has a way of breathing belief into individuals. Like Jeff Duhon and Scott Raley, who are collectively doing close to 2 million in sales using Shopify, eBay, and Amazon. Hearing stories of success moves people. Movement causes action, action causes results. There’s not an area that we have people failing in. Most everyone that applies the techniques taught, stays consistent and determined, GETS results. Just like Kristen Zaleski and Joe Stewart both whom recently attended one of our Traveling Beasts masterminds, and shared their stories and techniques. Attendees get the best of the best all around. 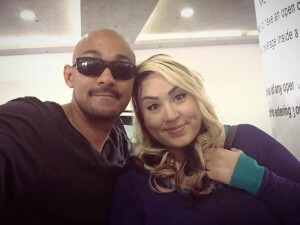 Kristen was making $1k days in her first few weeks of our Traveling Beasts Amazon mastermind. 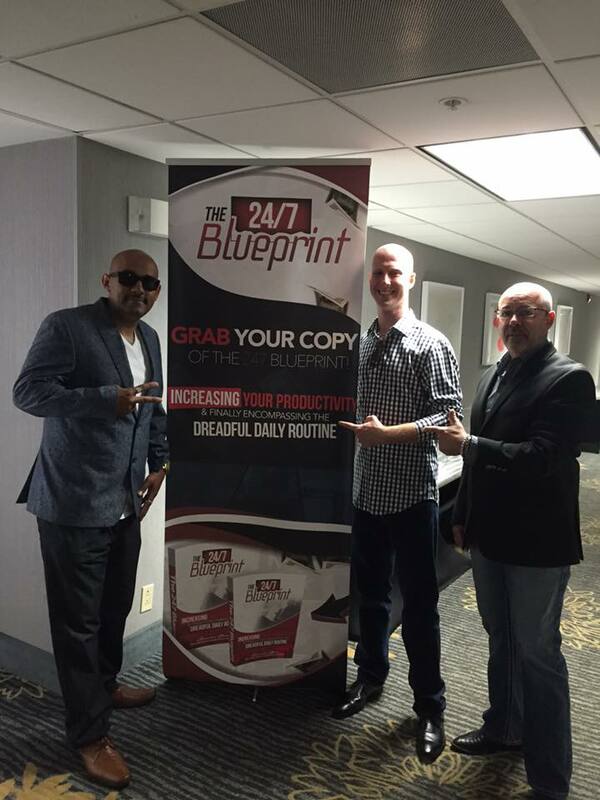 Joe was already successfully selling his own book, and had a major breakthrough while speaking at our event. CRUSHING his fear of public speaking!! We really work to allow the inner beast in you to be UNLEASHED!! We’re ALL amazing…that includes YOU! 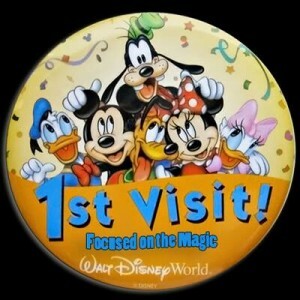 Finding your own greatness is a common side affect of attendees to our Traveling Beasts Marketing events. 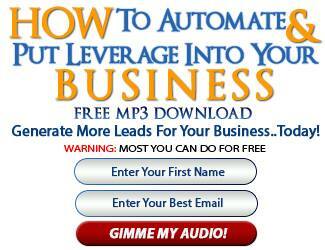 Beasts Invade Hawaii Mastermind is going to UNLEASH many MANY more multiple figure earners. Will you be one of the next SUCCESS stories? Brick and mortar business owners can also benefit from attending BEASTS Invade Hawaii!! These types of businesses need to broaden their sales/marketing knowledge to include an online presence, proper list building as a customer retention tactic, and learn targeted traffic methods to increase their profits. Yet they struggle to find the time to learn, and then the time to apply. When they are most needed in their role as a business owner, it’s understandable. This is where outsourcing and automation play a major role, and allows us to provide a full circle amount of training that covers nearly ANY business, industry, or niche market. If you’re online and not applying the things I go over in my FREE webinars, your business is probably dying … You’re in LUCK though!! I love helping people!! For over 5 years I’ve been using webinars, softwares, social media, and LIVE events to teach others my methods. I’ve wrote and published two books teaching my FOF Formula (foundation, offer, follow-up) and my 24/7 Blueprint. In 2016 I brought my family and “the Beast Mobile” on a 16 state tour. And on July 3rd – July 8th, 2017 I’m hosting a BEASTS INVADE HAWAII MARKETING EVENT. Consider this your personal invite to one of our most highly anticipated events yet!! Learn the SAME EXACT formula I TRULY BELIEVE everyone needs online at the BEAST MODE mastermind in Hawaii July 3rd-8th, 2017. We’re only taking a limited amount of people, be there or be square! Create a life you love and NEVER work another day in your life!! We have 40 spots available and 12 of them are GONE! If you’re interested in ANY of our events or masterminds connect with me by commenting below or via fanpage link. This entry was posted in Affiliate Marketing, Internet Marketing, Live Events, Uncategorized and tagged beast mode event, beast mode mastermind, beast mode mastermind hawaii, beasts invade hawaii, hawaii marketing events, jermaine steele traveling beasts, live marketing events, power of live events, traveling beasts cancun, traveling beasts hawaii, traveling beasts Jermaine Steele, traveling beasts las vegas on July 24, 2016 by Jermaine Steele. Just finished an AMAZING event with some AMAZING masterminds!! No one else on the internet is doing what we’re doing I promise that! We’re hosting events in Cancun in September, Las Vegas in December and New York in September as well!! We want to give you access to ALL our secrets like Nate Obryant $1,000,000 M-F-M formula! Victor Dedaj success in understanding the power of investment!! How Scott Raley hit over $1,000,000 on his Shopify store within 9 months!! How Nicholas Lal and Daz Hartley are CRUSHING email marketing cold and building lists in the 10s of 1000s! 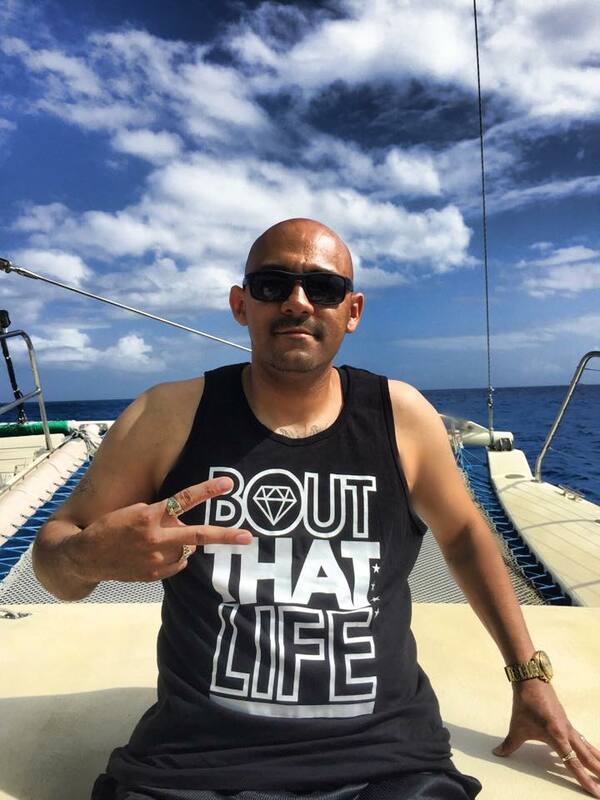 Gabriel Beltran on how he uses MULTIPLE sources to smash CPA 1kdays! How Jeff Duhon is able to hit HUGE 6 figure months with EBAY!! 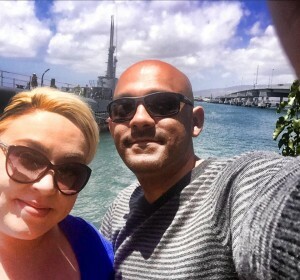 Dallas Gordon and her husband Terrell success formula of keeping their relationship ROCK SOLID as well as crushing ecomm and forex. How Rashida Mendes does 6 figures monthly with ECOMM and sources DIRECT from China by going to DIRECT to China for Q4. How Horacio Ramirez is CRUSHING 3-10k days with ecommerce!! Joe Stewart sells 1000s of copies of his books and builds a massive following!! 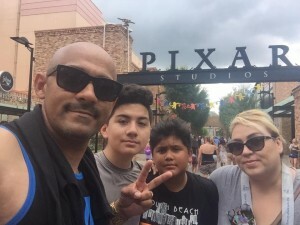 Kristen Zaleski Moms on a mission formula on how to CRUSH and still have a busy work and family life! Farzaam Kassem will Beast Mode Sales teaching how he seamlessly crushes SHOPIFY DAILY! Many more speakers will be teaching at the VIP HAWAII mastermind in 2017. We have 40 spots available and 12 of them are GONE! If you’re interested in ANY of our events or masterminds connect with me by commenting below or via fanpage link. PS: Shoutout to all the amazing leaders who crushed it this weekend! 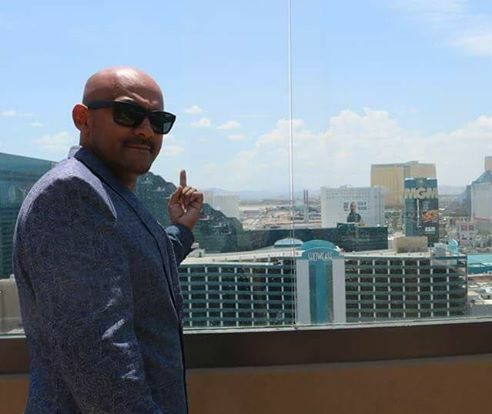 This entry was posted in Affiliate Marketing, Internet Marketing, Live Events, Uncategorized and tagged how to make 1000000 with shopify, jermaine steele traveling beasts, live marketing events, traveling beasts cancun, traveling beasts hawaii, traveling beasts las vegas on July 17, 2016 by Jermaine Steele.